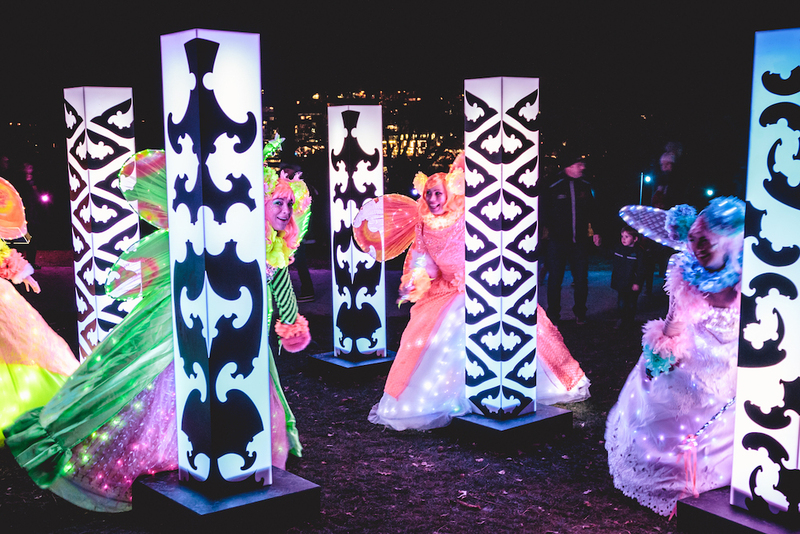 Exciting new performance elements will be unveiled at the 2019 LUMA Southern Light Project in Queenstown when the award-winning light festival launches its illuminated art, light sculptures and entertainment programme in the Queenstown Gardens from May 31 until June 3. The Queen’s Birthday weekend festival is in its fourth year and in 2018 attracted around 50,000 visitors over the four-day programme. LUMA Light Festival Trust chairman, Duncan Forsyth, is part of a team of almost 20 enthusiasts who are responsible for staging the event each year along with man volunteers. He promises some exciting innovations this year but is keeping the programme under wraps to maintain an element of surprise. He says festival goers can expect to be dazzled by an array of interactive and unique light installations, encouraging them to engage with the art and the ‘enchanted forest’ of the gardens. Artists from all over the world provide installations for the event and five new artists will reveal their works this year. 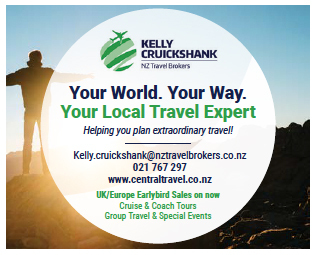 Local primary schools and Wakatipu high school will also participate. Duncan says the LUMA team has spent the last 12 months travelling to overseas festivals, gaining inspiration and bringing back potential artworks for the Queenstown festival. 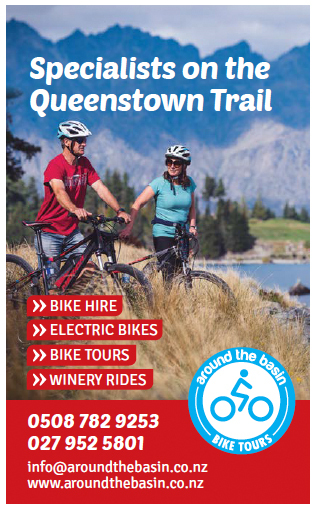 The festival is focusing on sustainability after trialling a partnership with Sustainable Queenstown and he says this year’s event will encourage people to either bring their own Keep Cup for hot or cold beverages or buy one at the event. LUMA Southern Light Project, and the LUMA Light Festival Trust are supported by local government event funding and partners from all over Queenstown and Otago.